Ansley H. Fox departed this earth some 69 years ago, yet there’s another go ’round for shotguns bearing his name. 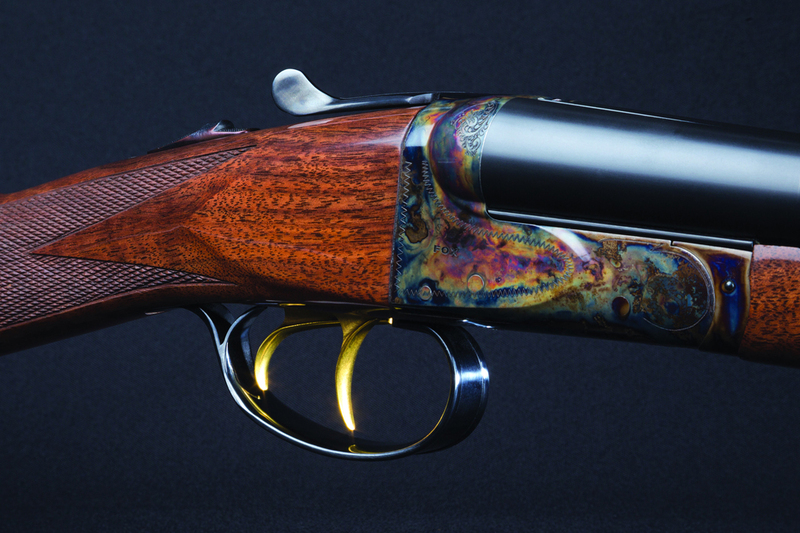 Befitting the gunmaker’s vocational and commercial wanderings in life along a sinuous path, this latest Fox gun offers yet another new twist. The Fox A Grade shotgun, “presented by Savage” and announced earlier this year, is a range of four double-trigger, boxlock side-by-sides: a 12- and a 20-gauge each with 26″ or 28″ barrels. 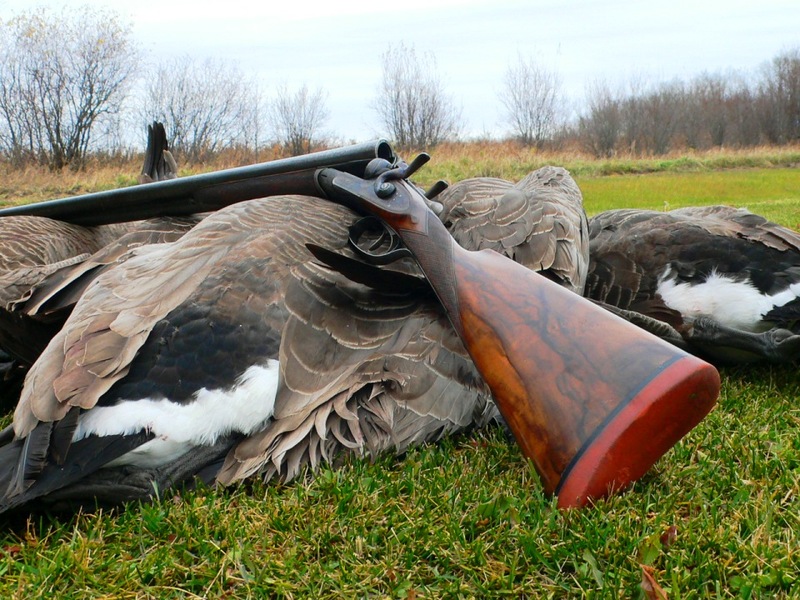 The guns feature traditional straight-grip stocks and splinter forends of American black walnut; bone and charcoal case coloring; minimalist engraving; a solid game rib with a single brass bead; and interchangeable chokes. The price is $4,999, regardless of configuration. At press time J.J. Reich, a spokesman for Savage Arms, said that the 20-gauge guns already were available, with 12-gauges on track for delivery “some time in August.” Distribution will be through stocking dealers, with guns on display and orders for individual guns being taken. 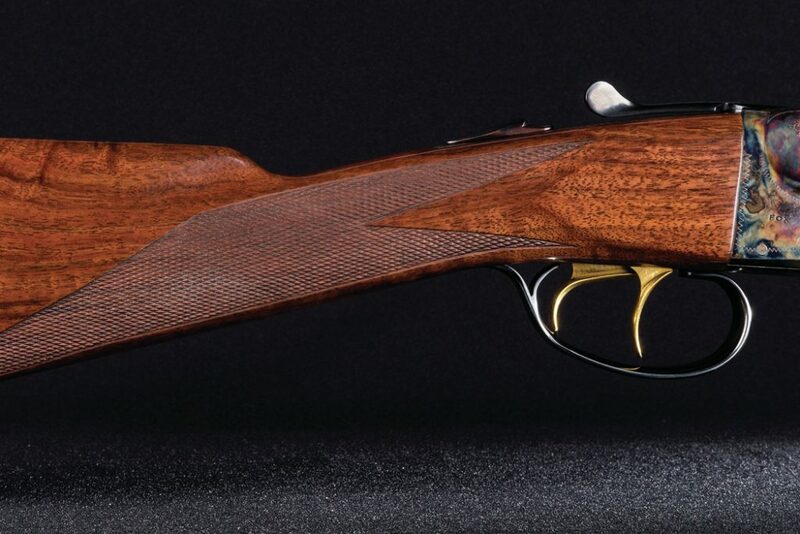 In aesthetic sensibilities and function, the Fox A Grade is not such a stretch from the lower-grade Fox guns of 1929, the year that the investors A.H. had sold his company to subsequently—and it turns out presciently—sold to Savage Arms. The metallurgy and machining tolerances are undoubtedly better than all but the finest Fox guns of that era. 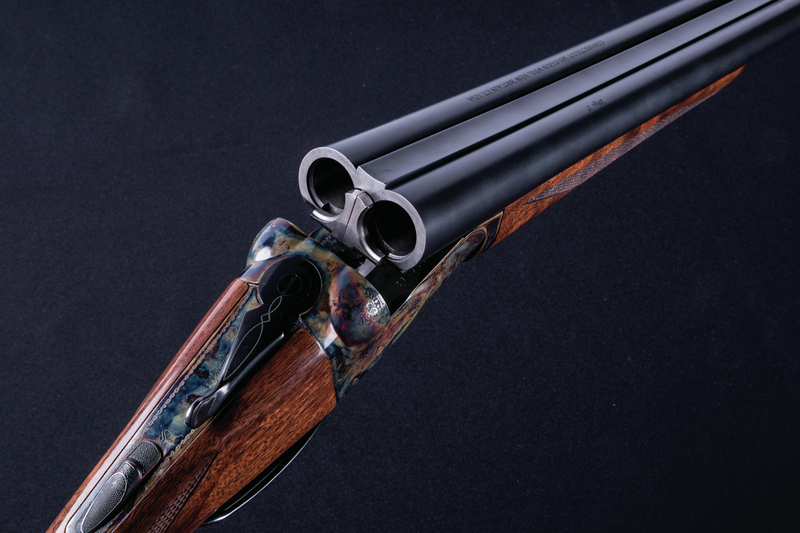 In design and mechanics, the new Foxes resemble some of the guns that already were being made by Tony Galazan’s Connecticut Shotgun Mfg. Co. 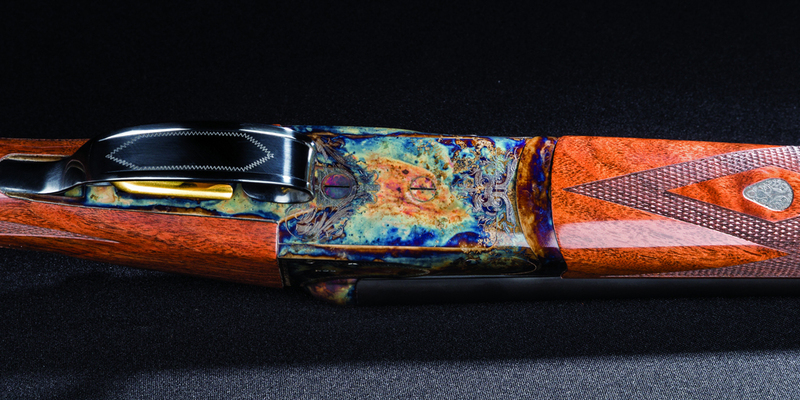 This makes sense, as the Fox A Grades are being made by Connecticut Shotgun to a design and specifications exclusive to Savage. Warranty and repair issues will be handled by the manufacturer as well. 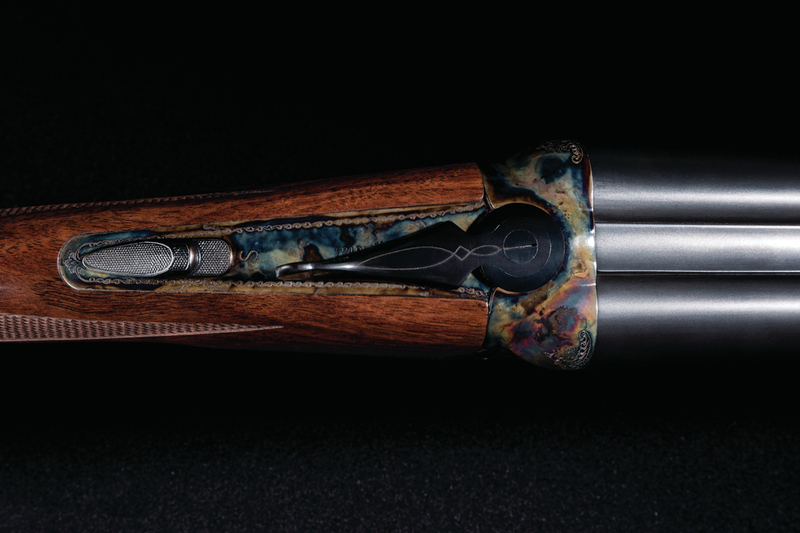 In the history of the Fox name, the association with Connecticut Shotgun—going on 25 years—is among the longest. Longer, by far, than A.H.’s involvement with the guns that bear his name. According to author Michael McIntosh in his book Best Guns, it was in 1992 that Galazan negotiated an agreement with Savage for the use of the Fox patents and trade names and began building his company by making A.H. Fox guns, especially in the higher grades. 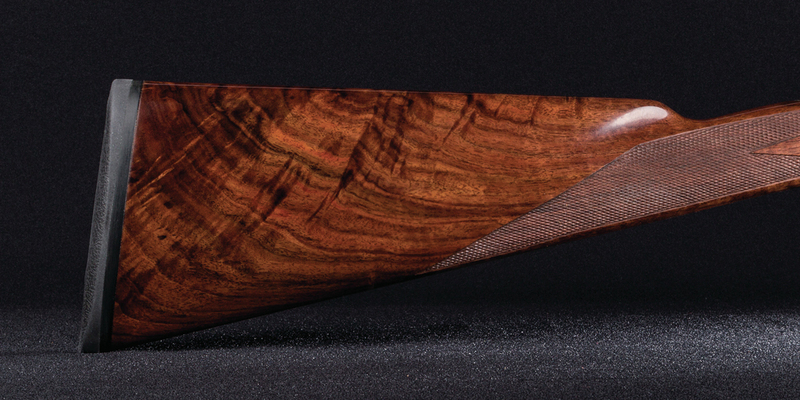 Now, coming full circle, Savage Arms is offering its own Fox A Grade made by Connecticut Shotgun. For more information or to locate a dealer, visit savagearms.com/fox.